Motivated Seller! 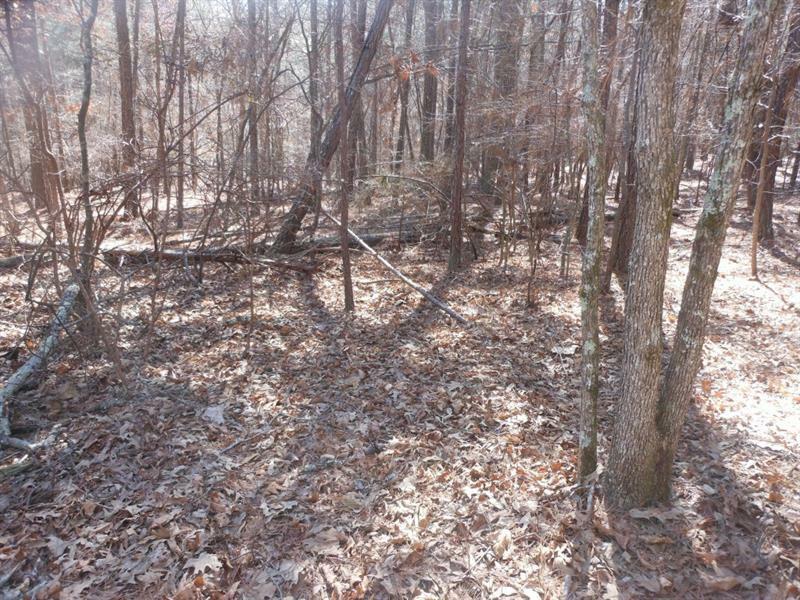 Come hunt, build and enjoy 31+ Acres of rolling land. 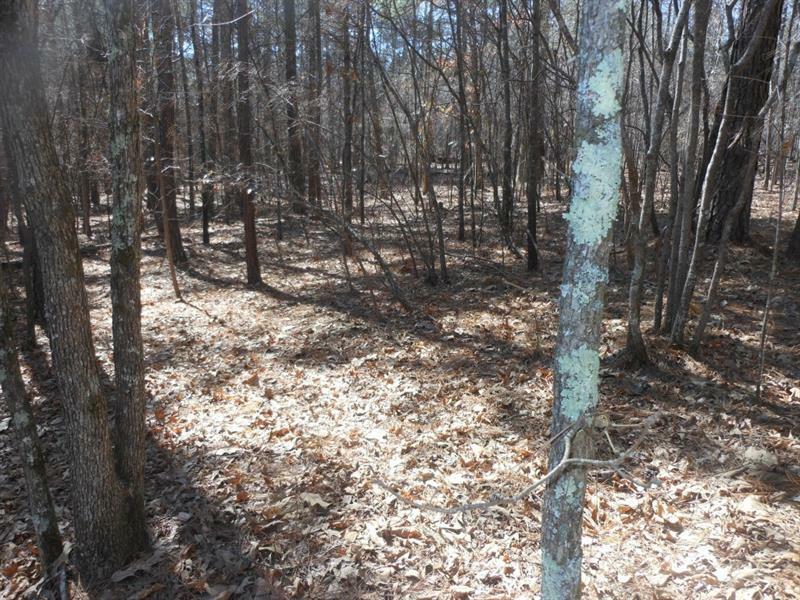 Mixture of hardwoods and pines, gently rolling land with a pretty fresh water creek crossing at the very back portion of the property. 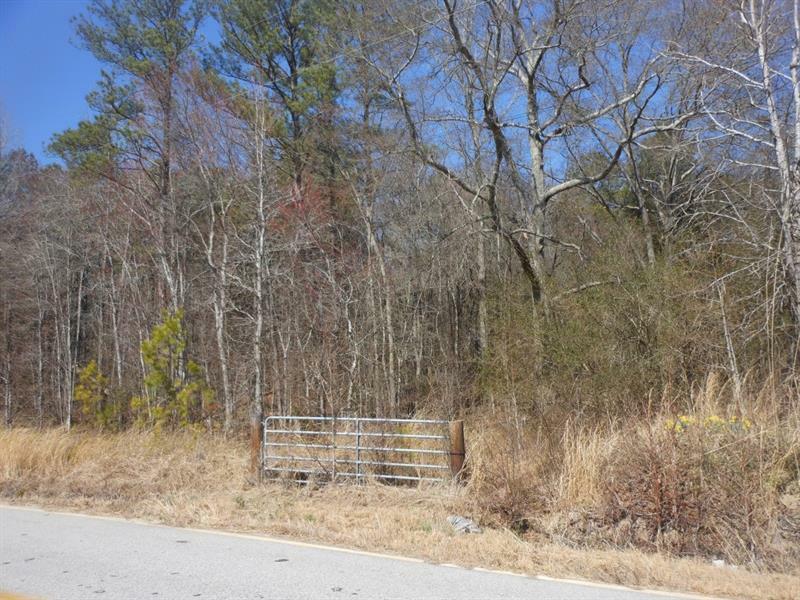 Multiple posibilities, new subdivision or a private estate plenty of space for horses. Within minutes to I-20 and shopping. 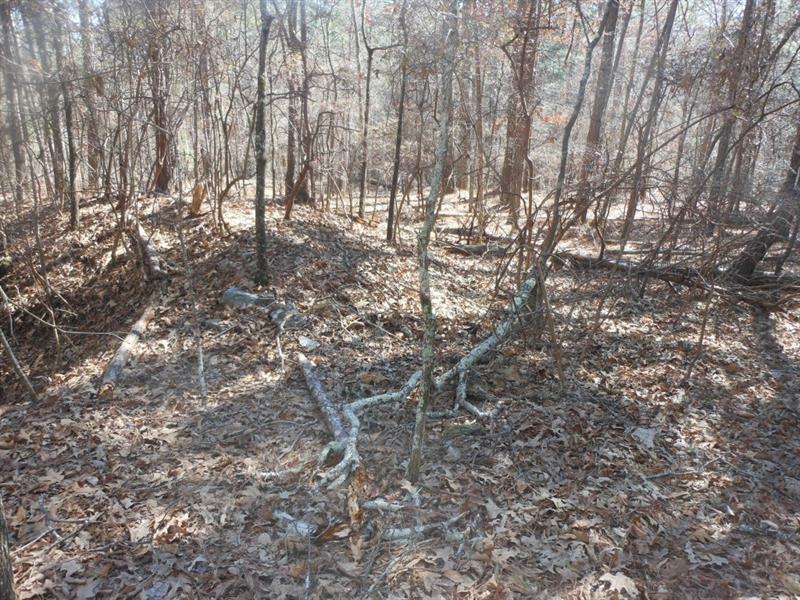 Interesting history is attached with this beautiful acreage. Listing provided courtesy of Re/Max Pure.